Enjoy the delicious taste of a fresh cup of white coffee with Kapten Mini White Café. 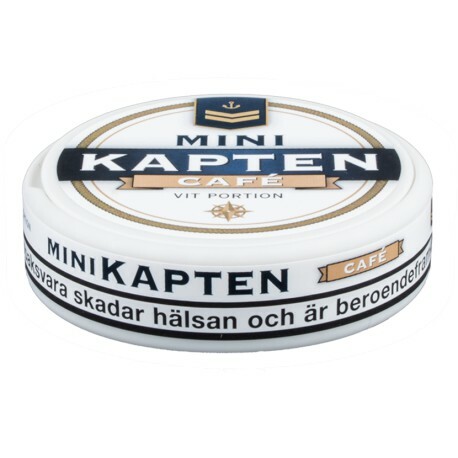 Popular Kapten in white mini portions for a discrete snus experience. 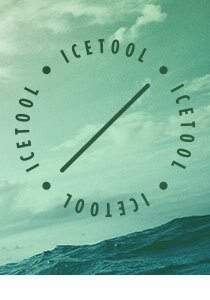 Straight tobacco taste combined with tasty cream coffee aroma.